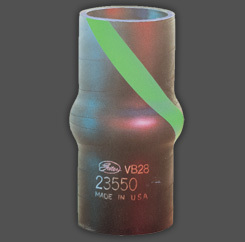 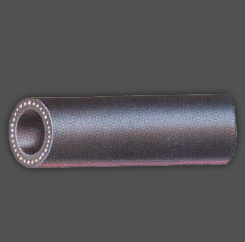 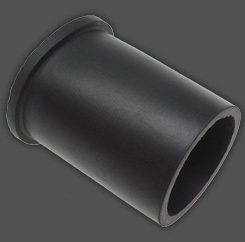 Molded to fit specific applications. 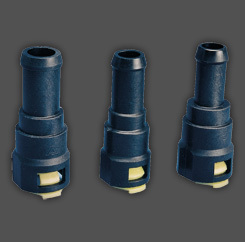 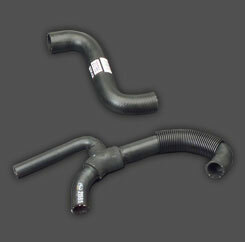 Factory quality connections are durable, and eliminate coolant leaks. 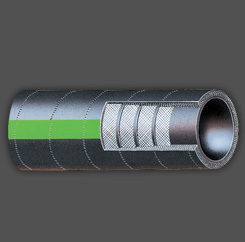 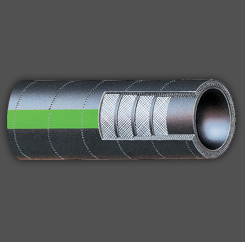 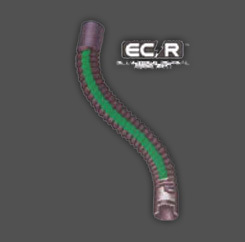 Engineered to resist electrochemical degradation- the leading cause of hose failure. 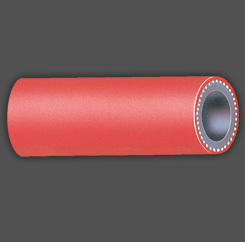 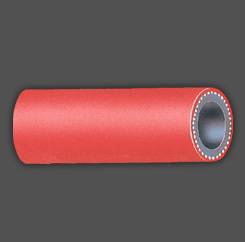 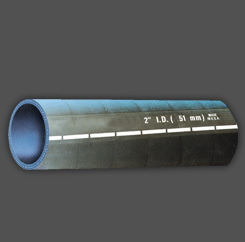 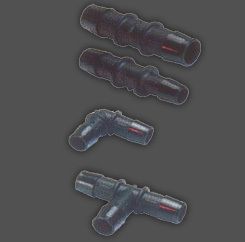 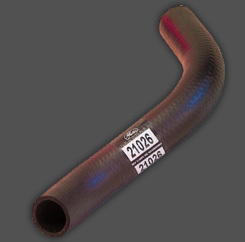 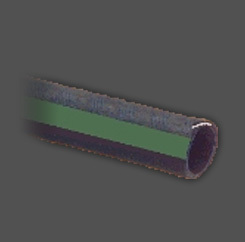 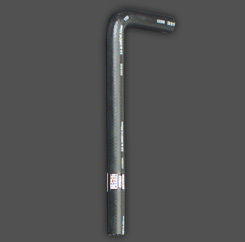 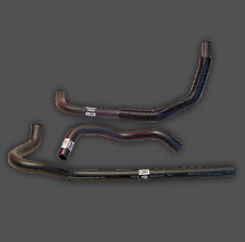 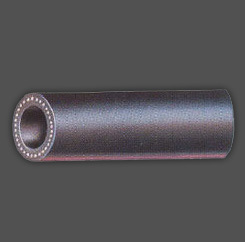 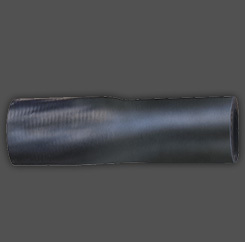 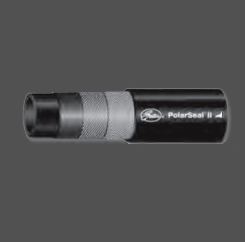 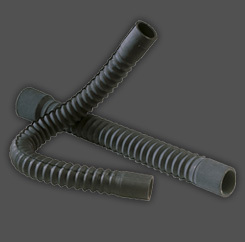 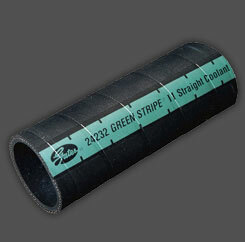 Temperature rating: -40°F to +257°F (-40°C to +135°C) in coolant hose applications.